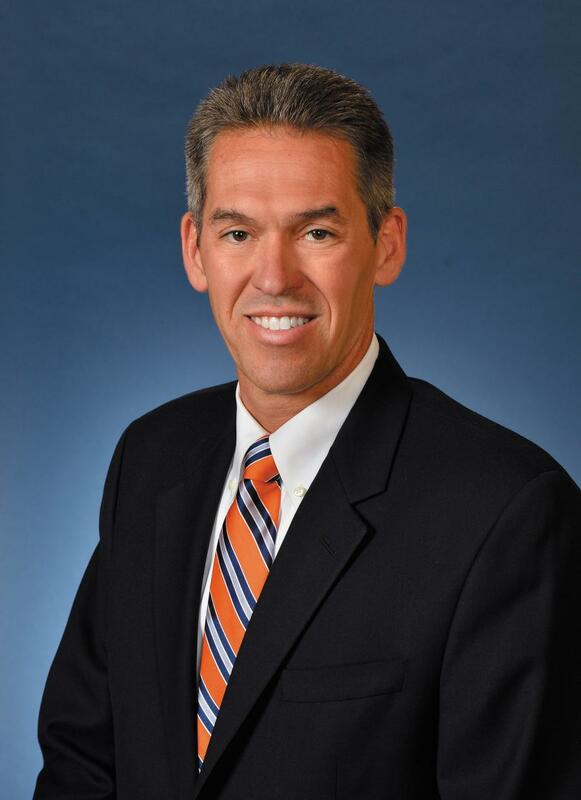 Todd Stucke, senior vice president of marketing, product support and strategic projects of Kubota Tractor Corporation, has been elected to serve on the board of directors as 2019 treasurer of the Association of Equipment Manufacturers (AEM), the North American-based international trade group for the off-road equipment manufacturing industry (agriculture, construction, forestry, mining and utility sectors), as well as the 2019 Ag Sector Board. As a part of Kubota's executive team since 2013 and an industry veteran with 30 years of experience in both equipment and agriculture, Stucke is responsible for ensuring that Kubota's marketing, product support, dealer infrastructure and special projects collectively achieve a 360-degree approach to excellence in the customer experience. Stucke has served on the AEM board in various roles since 2014. "As a board we've made some great strides in achieving success as we work together to conquer the global challenges that face our industry," said Stucke. "I am honored to continue to serve alongside so many talented industry leaders to continue the momentum." AEM officers and directors work on behalf of all AEM member companies, giving their time and talent to provide strategic direction and guidance for the association's business development initiatives in the areas including public policy, market data, and exhibitions, as well as technical, safety and regulatory issues, global business development, and education/training. "We welcome our 2019 officers and new and returning directors and want to publicly thank them and their companies for continued support of the Association and its goals," said AEM President Dennis Slater. "AEM could not succeed and grow without the dedication of its volunteer leadership and active member participation. They help ensure AEM delivers quality results that continue to strengthen member companies and the industries they serve." AEM membership comprises more than 950 companies and more than 200 product lines. AEM is headquartered in Milwaukee, Wisconsin, with offices in the world capitals of Washington, D.C.; Ottawa, Canada; and Beijing, China. For more information on Kubota, call 888/4-KUBOTA or visit KubotaUSA.com.